Design as Art: Munari's Legacy Tuesday 20 November 2012 18.30  20.30 A discussion on Munari's pioneering work as a graphic designer chaired by designer Brian Webb. 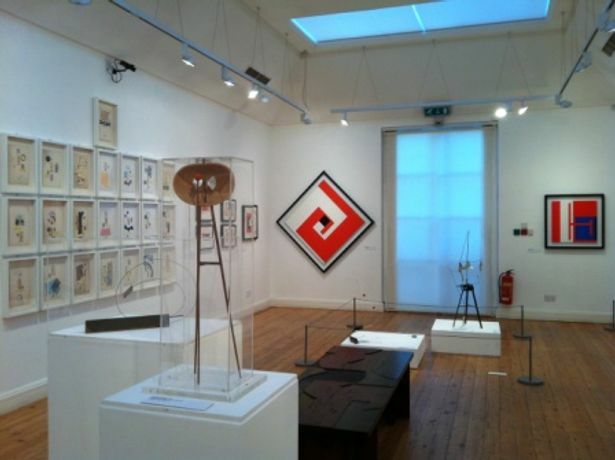 Tickets £8 or £5 for Estorick members. Please book in advance by telephone on 020 7704 9522 or by email to curator@estorickcollection.com.